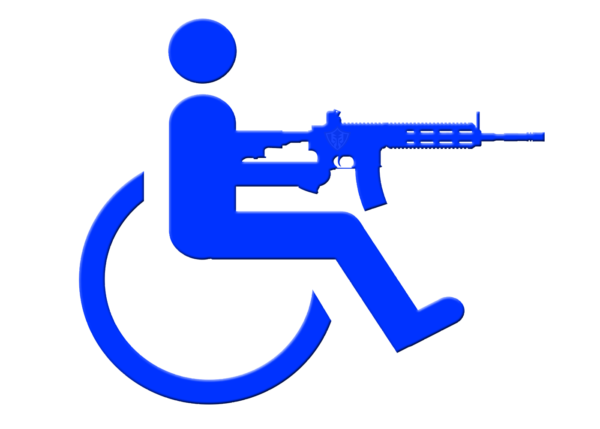 Adiga Armory instructors are highly experienced in teaching shooters with a range of disabilities. We have trained shooters with vision and hearing impairments, paralysis, amputations and other major physical challenges that require special attention. If you or a loved one has a passion for firearms and shooting, but feel as though a disability is keeping you from reaching your full potential, contact us today to find out how we can help you overcome those challenges through accessible firearms training.